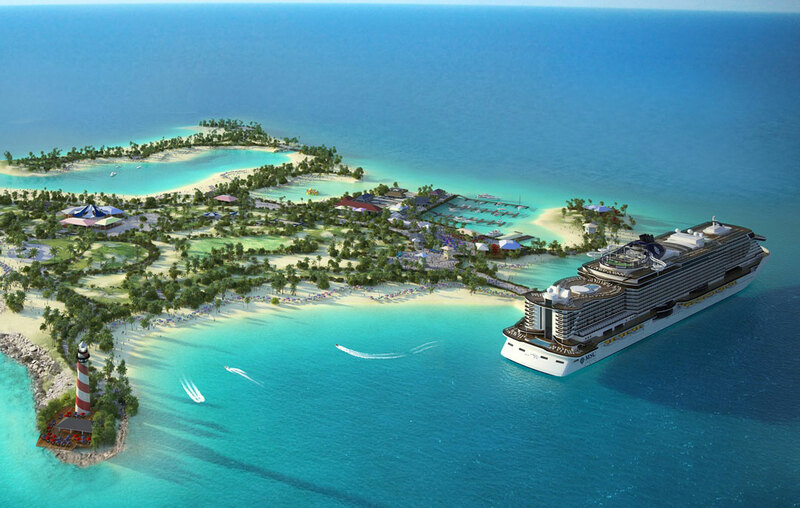 MSC Cruises has announced that its new private marine resort in the Bahamas is to open in October 2018. The private island which will be called Ocean Cay MSC Marine Reserve will officially open in October 2018. 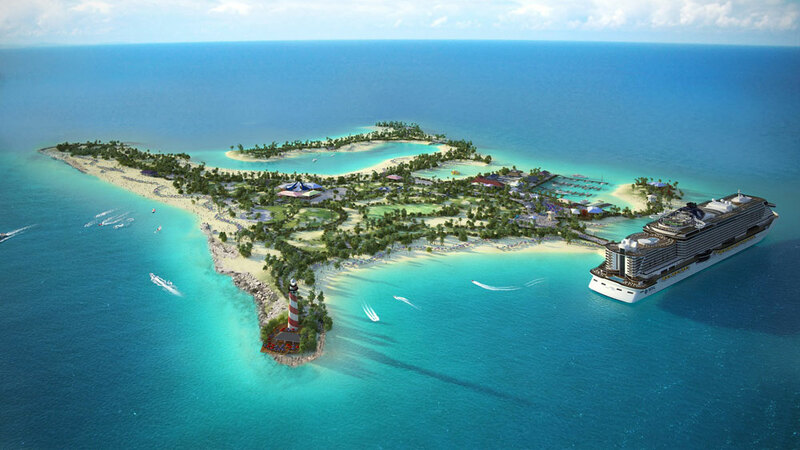 Work has now started on the island which is located in the Bahamas. The development will transform an industrial site into a flourishing marine reserve which only MSC guests will be able to enjoy. The opening of ocean Cay was originally set for the end of 2017 but the cruise line added additional services and experiences to enhance the guest’s visit, as a result it was delayed. Additional works will include, amongst others, much-expanded quarters for the greater number of personnel that will work on the island to receive and serve MSC Cruises guests six days a week. The MSC Seaside which is entering service in 2017 and the MSC Davina will be calling at Ocean Cay when it does open in 2018. Those guests who booked a cruise including calls to the private island in 2017 will be calling at Nassau instead. As Cruise Hive previously reported the new resort will be 95-acres in size and have 11,400 feet spread over six breathtaking beaches. The cruise ship will be able to berth at the island and no tendering will be needed. A large 2,000-seat amphitheater along with many bars and restaurants will be featured.